NRSV audio bible from SPCK for Apple iOS & Android with UK English text with integrated professional audio version. Includes the option of adding Tom Wright’s for Everyone commentaries. 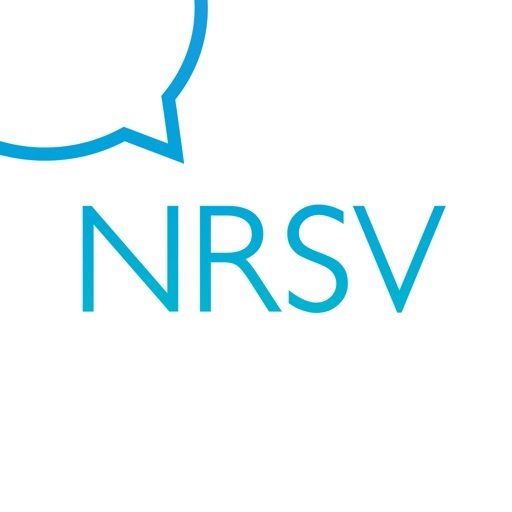 The NRSV: Audio Bible for Everyone contains a superb new audio version by John Banks, specially commissioned by SPCK from Ladbroke Audio, bringing the NRSV to life as never before. This new app, offering fantastic value, seamlessly integrates the audio with the text, and includes the option to add access to the For Everyone series of commentaries and Bible studies written by Tom Wright and John Goldingay, via monthly or yearly in-app subscription. The subscription options are 1 month or 12 months in duration. If you choose to subscribe, you will be charged a subscription fee according to your country. The subscription fee will be shown in the app before you complete the payment. Your subscription will automatically renew every month year at the then-current subscription fee unless auto-renew is turned off at least 24 hours before end of the then-current subscription period. Your iTunes account will automatically be charged within 24 hours prior to the end of the then-current period. The subscription fee will be charged monthly or yearly. You can turn off auto-renew at any time from your iTunes account settings.